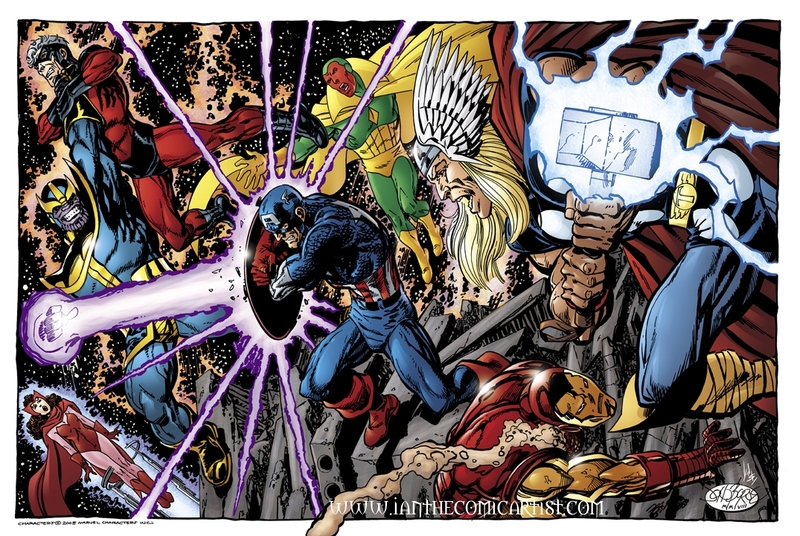 Thanos is expected to be near omnipotent by the time Infinity Wars rolls around. His combative battle with a group of Earth’s finest and most powerful warriors may be the most anticipated of all Marvel fights. How will Titus deal with Hulk, or Doctor Strange or even Giant Man is something that will be a memorable fight to remember. Thanos is the most feared man in the universe, but even powerful leaders get taken down by the battle of wills. 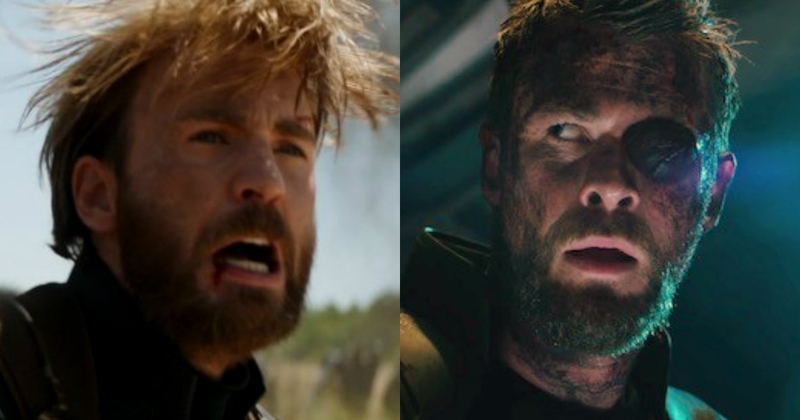 Marvel Cinematic Universe’s two most awesome bearded ones have a lot in common when it comes to their personalities. Both are brilliant minds in their fields who may be a tad cocky for most people to handle. A fight between them would be a gab fest with shots fired a bit in between. 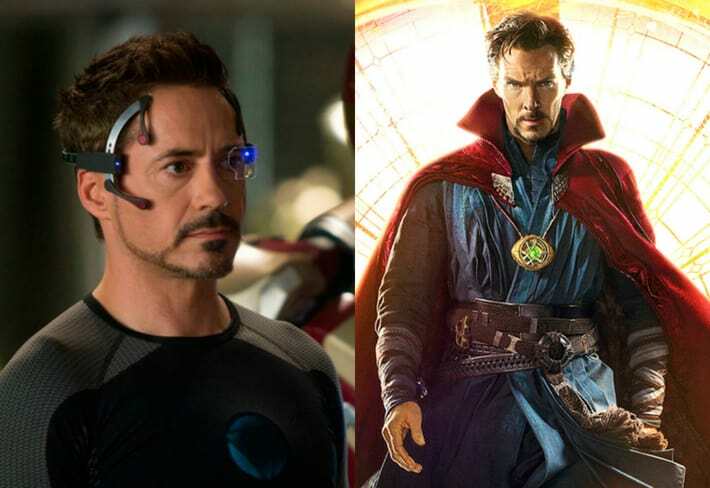 Since Iron Man is more of a pro in the fighting department, he might have a chance of winning to the still green Strange. A fight between these two heroes has only been seen in the comics, so it would be entertaining to see it happen on film. Spider-Man has already shown his ability to Team Captain America in Civil War. Hulk was unfortunately not present (as he was being a gladiator in Planet Sakaar). 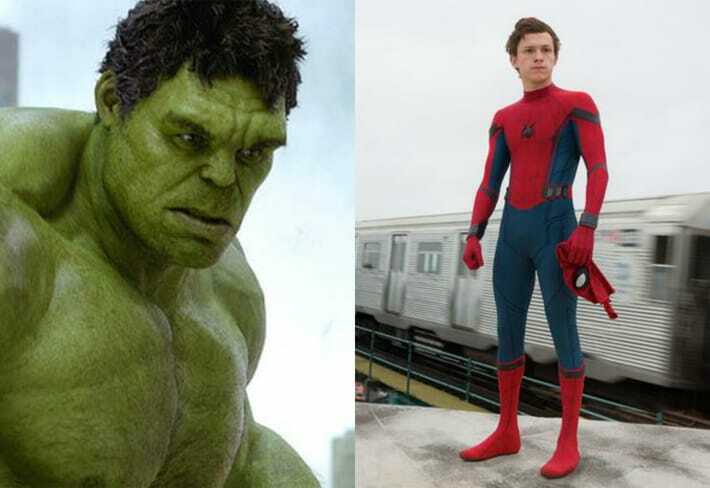 Would the Hulk “smash” Spider-Man as easily as he did Loki or would Spider-Man have the upper hand with his swiftness and youthful vigor?A fight that will definitely be memorable. The Doctor comes on in the list again, and this time with another magical opponent so the playing field may be even. 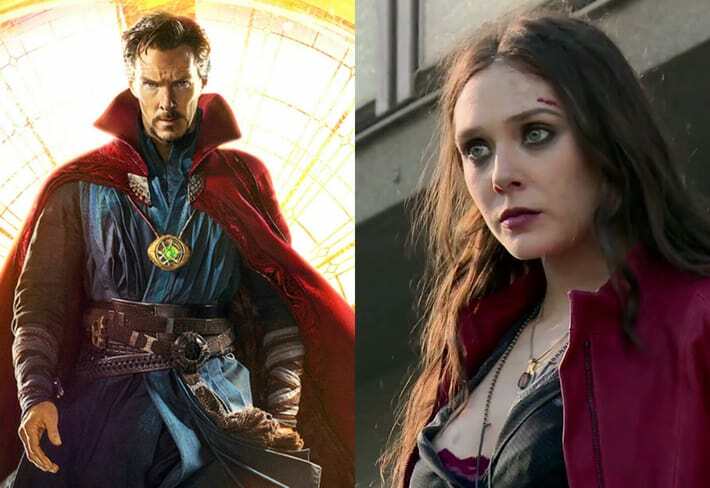 Scarlet Witch has proven herself to be a very powerful force but she has not yet learned to control her powers like Doctor Strange has. 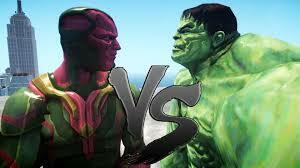 Who would win the battle is another story because both come toe to toe on their power and capabilities. 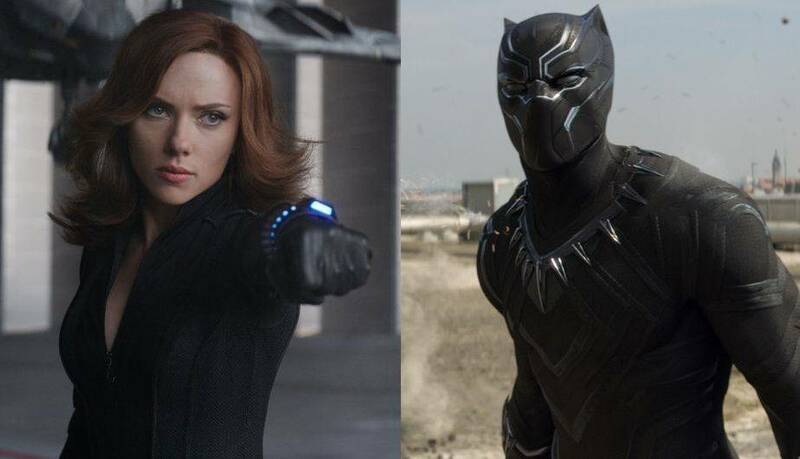 Both wear a super tight black rubber suit and are known to have more agility than most of the other Marvel heroes. Natasha has been trained by the best of the best, so her hand to hand combat skills are superior to most of the Avengers. Black Panther, on the other hand, has been a warrior trained by a tribe who pride themselves as the guardians of Wakanda. It would be a great tactical fight to watch. Both being the powerful character of the Marvel universe, the strength of the Hulk is infinite, as it is related to the amount of rage he has, but Vision can avoid most of the punches delivered to him by Hulk, and can withstand lots of damage to himself. It would be very interesting to watch the battle between these two. These two again manage to make the list but this time with one and another. 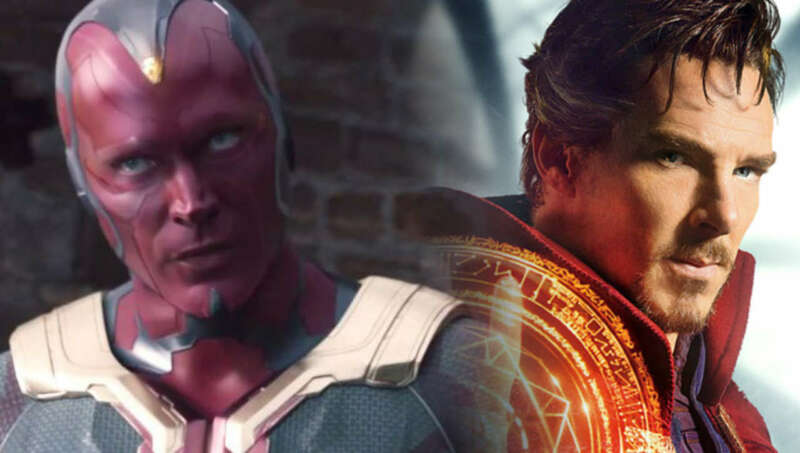 Vision with his intangible powers and superhuman analytical capabilities and accuracy and Doctor on the other hand with his mystical magic powers up upon his sleeves, it would be a great treat to watch them take on each other. 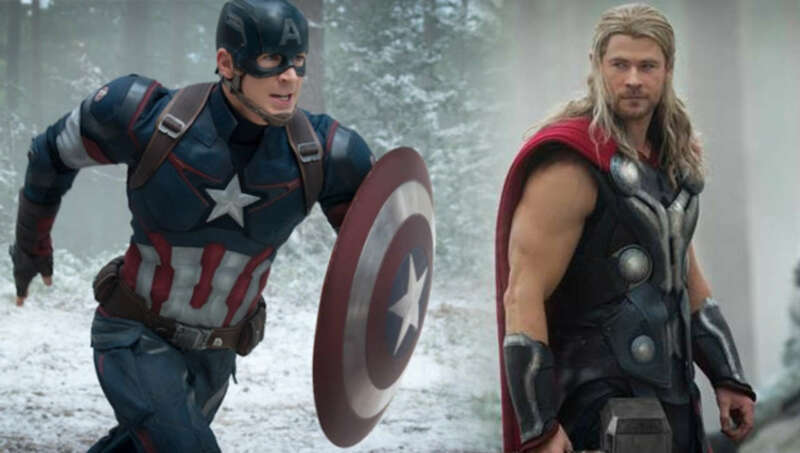 Captain America is the only hero who has the powers similar to Thor like strength, endurance, speed and the only human to move thors mighty hammer, so it will be very amazing to watch what will happen if the hammer and a shield comes face to face. 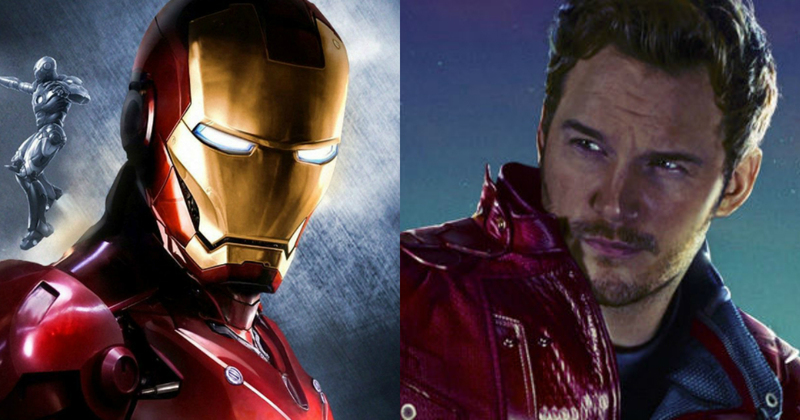 Iron Man is the leader of the Avengers, and Star-Lord does the same to the guardians in the film. Both being the leaders of their own league. The gunman and the man with a suit will definitely make a great battle. 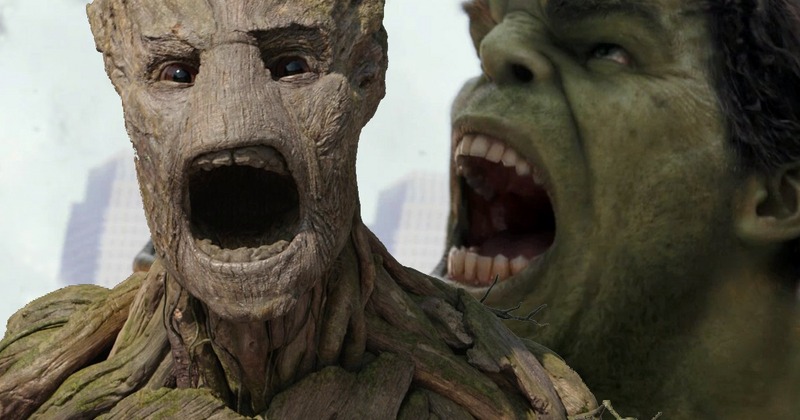 Groot Vs Hulk would be a great fight for the fans of Marvel. Both being the powerful characters and have the potential in terms of speed, durability, strength, and intelligence, Hulk with his incredible powers of destruction and Groot with the power to regenerate both will end up in a great fight to watch.